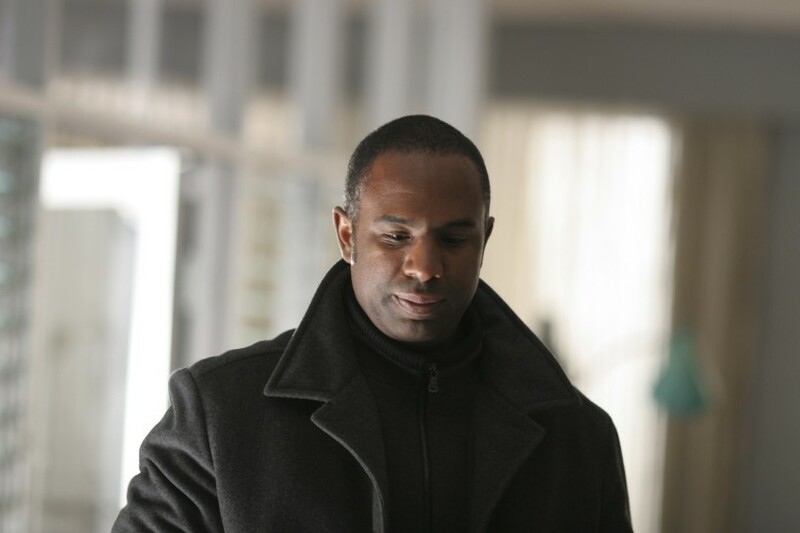 Based in Vancouver, Stan Douglas is celebrated for compelling films, photographs and installations that examine forms of storytelling, and question the division between fact and fiction. The event takes places ahead of a new exhibition, Stan Douglas, featuring large-scale photographic works triggered by the racial and class tensions at play in the uprisings of the early 2010s, including the Arab Spring and the riots across London. Douglas will be in conversation with Mark Godfrey, Senior Curator of International Art at Tate and co-curator of the exhibition Soul of A Nation: Art in the Age of Black Power, currently on view at Tate Modern until October 22 2017. The talk took place on 25 October 2017. An audio version of the talk is available by request via the Tate website.